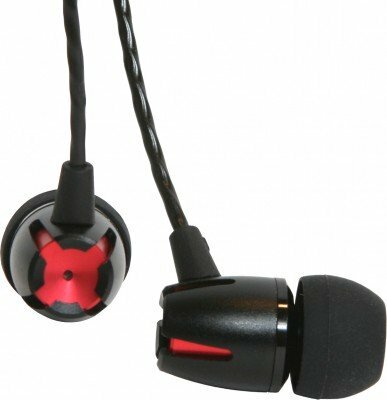 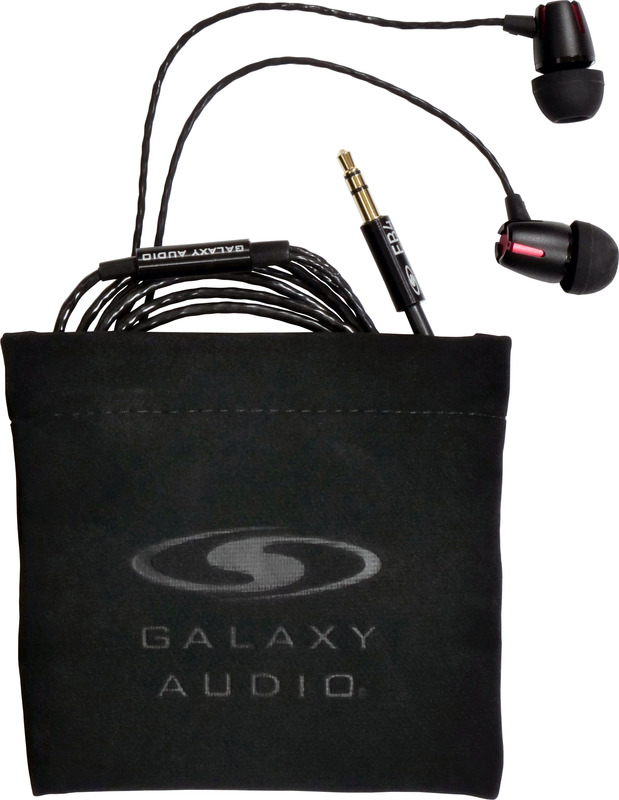 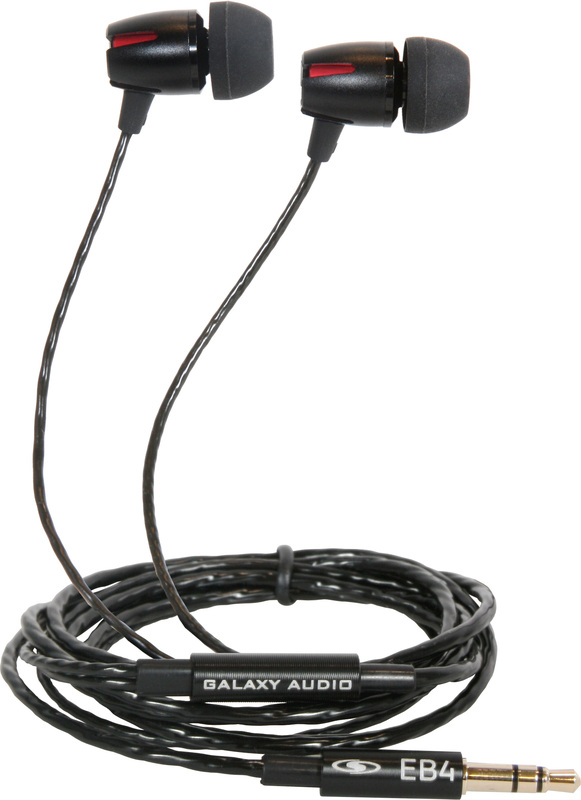 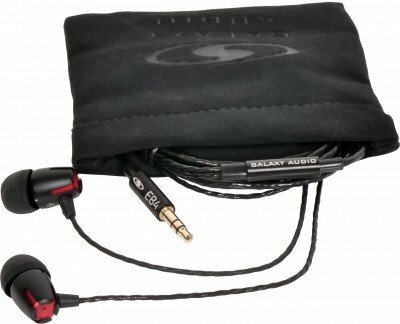 The EB4 are the standard Earbuds for the Galaxy Audio Wireless Personal Monitors. The EB4 includes three pairs of Silicon sleeves (small, medium, and large) for fit and comfortable use. 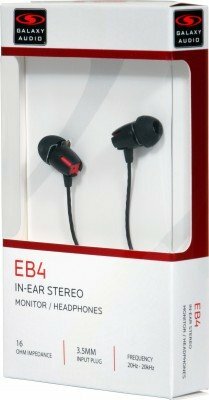 The EB4 Earbuds have a standard 3.5mm stereo jack, allowing them to be used with any brand of Wireless Personal Monitor or MP3 Player.